Have you noticed recently strange bumps on your face or other body parts? They are not hives but don't look like pimples either. What could they be? Perhaps these bumps are just ingrown hair. Even though ingrown hair is not serious, it can be quite embarrassing, irritating and sometimes even painful. This is especially true if you have more than one hair that is curling and growing back into the skin, instead of rising up from the skin just as it normally should. If you shave, wax or tweeze body hair, this increases your risk of ending up with ingrown hair. The bump is more likely to occur if you use incorrect shaving techniques or if you fail to apply certain measures before shaving unwanted hair from your face and other body parts. By removing body hair and by leaving the sharp tip of the hair very close to the skin surface, the hair can easily curl and grow inside of the hair follicle under the skin. If this happens, there will be an irritation and inflammation of the underlying skin, sometimes even a collection of pus occurs, leading eventually to a formation of a bump. Warm and moist compresses, when applied to the affected area for a couple of minutes, will make your skin softer. This will help the ingrown hair embed on the skin, bringing it closer to the surface and making it possible for you to remove it yourself. Leave the warm compress a little longer until you can actually see the hair rising to the skin’s surface. If even after 10 minutes you can't see the hair; then there is a great possibility that you can't remove the hair on your own. Probably you will need to see a professional in order to avoid further complications. 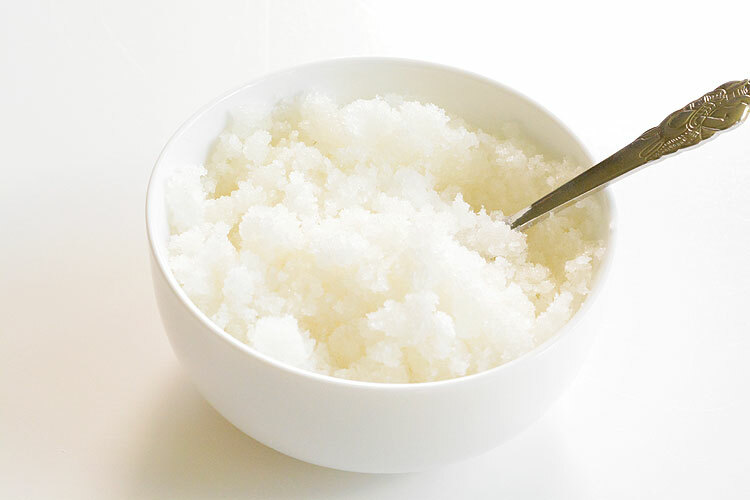 It is well known that sugar scrub is a great natural skin scrub, which can also help eliminate any ingrown hair. The sugar scrubs exfoliate the skin, removing this way any dead skin cells. The skin will be smoother as well. For this purpose, mix one cup of white sugar with one-half cup of extra virgin olive oil. If you prefer, you can mix the sugar with jojoba oil as well. Stir in this mixture 10 drops of lavender essential oil or tea tree oil. This homemade natural scrub should be applied on the affected area by gently scrubbing the skin in circular motion for a couple of minutes. Rinse it using lukewarm water. You can apply the sugar scrub a couple of times a week until the desired results are achieved. 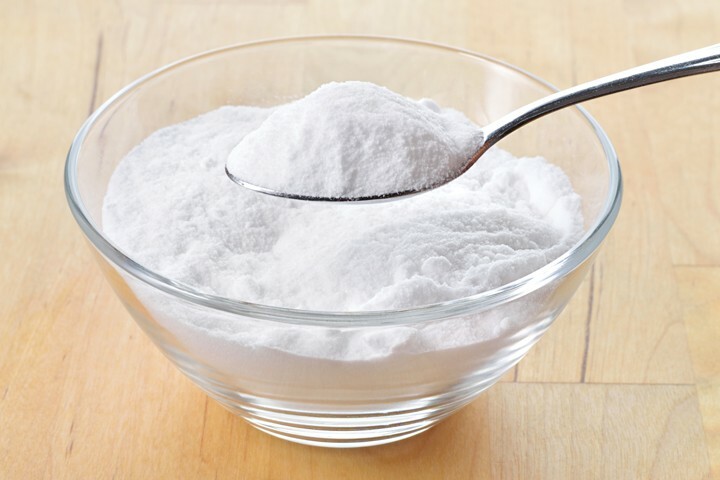 Baking soda is known for its anti-inflammatory properties. It also helps exfoliate the skin, relieving itchiness and skin redness caused by an ingrown hair and removing bumps. Mix one tablespoon of baking soda with one cup of water. Using a cotton ball apply this mixture on the affected area and leave it for a couple of minutes so it does its work. Apply baking soda twice a day if you want to remove the bumps caused by ingrown hair. Tea tree oil is known for many health benefits, including for its anti-inflammatory, anti-bacterial and antiseptic properties. 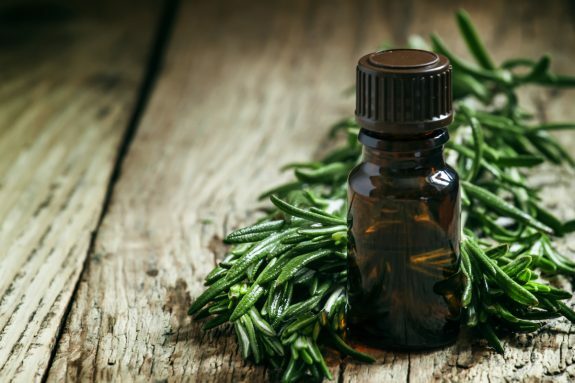 These tea tree oil benefits will prevent an infection, as well as it will help the skin heal faster. For the purpose of ingrown hair bump removal, 5 drops of tea tree oil should be mixed with a tablespoon of distilled water. This mixture should be applied on the affected skin, rinsing it off with lukewarm water after about 10 minutes. You can repeat this process twice a day for better and faster results. You can also mix tea tree oil with olive oil. 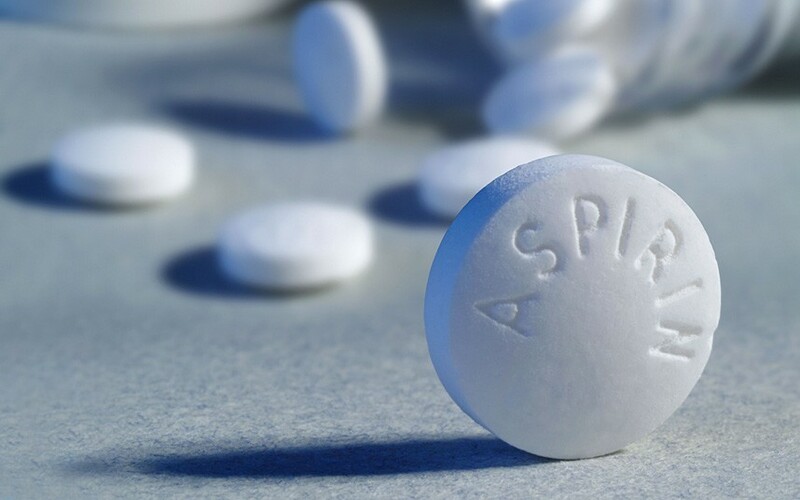 Aspirin due to its anti-inflammatory properties will reduce the swelling and inflammation caused by an ingrown hair. As aspirin contains salicylic acid, this will help eliminate any dead skin cell as well. For the purpose of getting rid of bumps caused by ingrown hair, you should soak two aspirin tablets in one tablespoon of warm water. Mix it until a paste is created and add one teaspoon of honey. Apply this aspirin homemade paste at the affected area at least twice a week. Leave it for about 10 minutes and rinse it using lukewarm water. If you have a sensitive skin you should not use this homemade ingrown hair treatment. 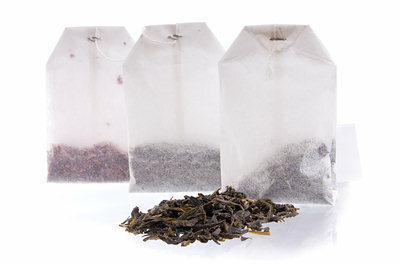 As Black tea contains tannic acid, it will help reduce the inflammation and skin redness caused by an ingrown hair. For this purpose, you should moist one black tea bag in warm water, rubbing this tea bag on the affected area for a couple of minutes, several times a day. 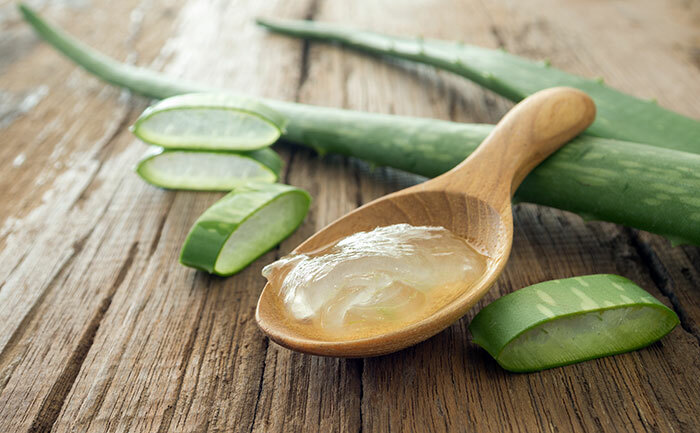 Aloe vera is very effective when it comes to removing ingrown hair bumps. It will help relieve the inflammation and itchiness caused by ingrown hair. For this purpose, you need to extract the gel from one aloe vera leaf, rubbing the gel on the affected area, until it gets completely dry. Rinse the aloe vera gel off the skin using lukewarm water. Apple cider vinegar is known for its anti-inflammatory properties. It will also help prevent any infection by destroying bacteria or yeast. 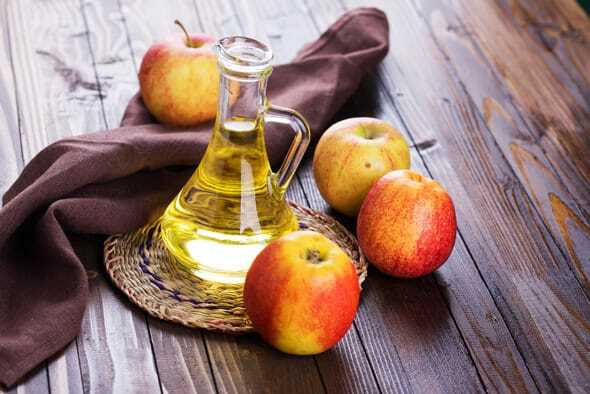 Apply apple cider vinegar to the affected area a couple of times a day using a cotton ball. Wash the skin using lukewarm water afterward.